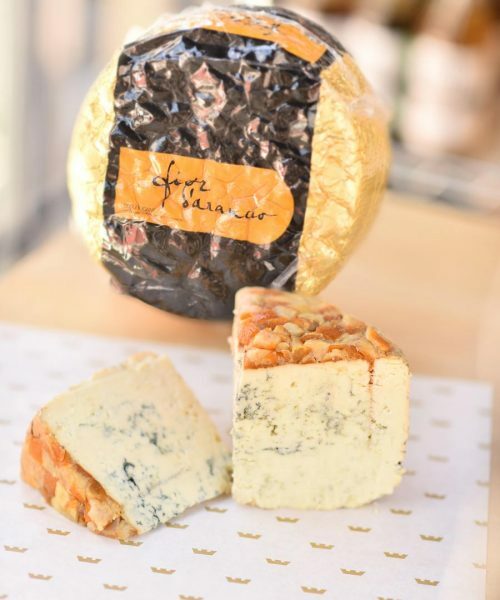 This soft-ripened cheese is made and aged in the style of St. Marcellin, a French cheese from the Rhone-Alpes. 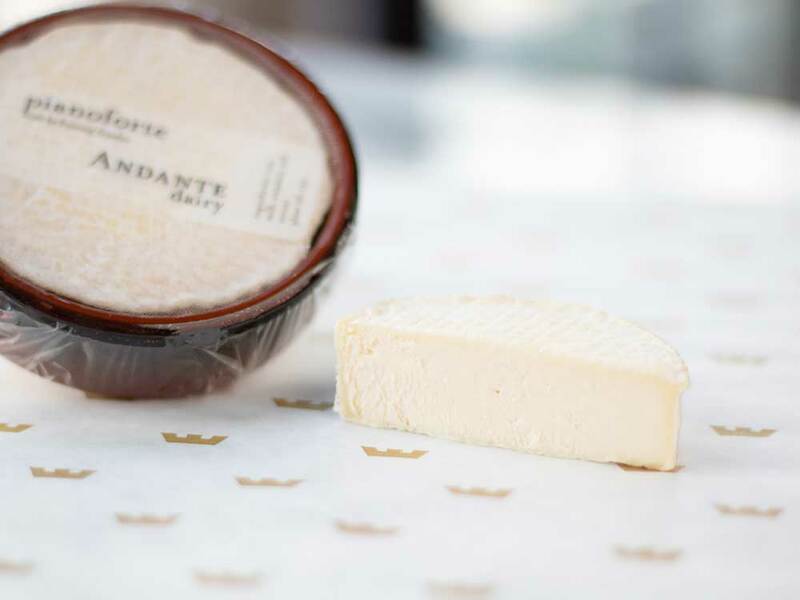 Lyonnaise Affineurs traditionally age St. Marcellin to produce a soft, runny pate with strong flavor. Pianoforte is a musical term meaning 'soft and loud.' 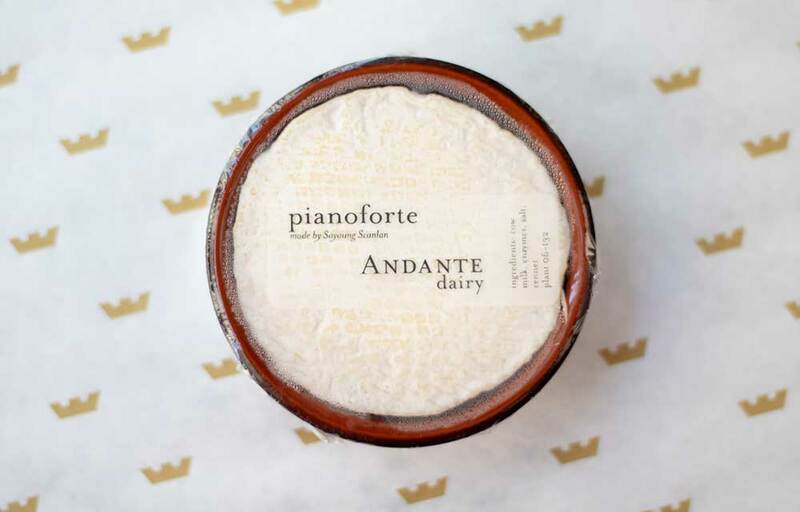 Pianoforte is also a cheese with a soft texture and a loud flavor. About 2.5" across and .75" thick. 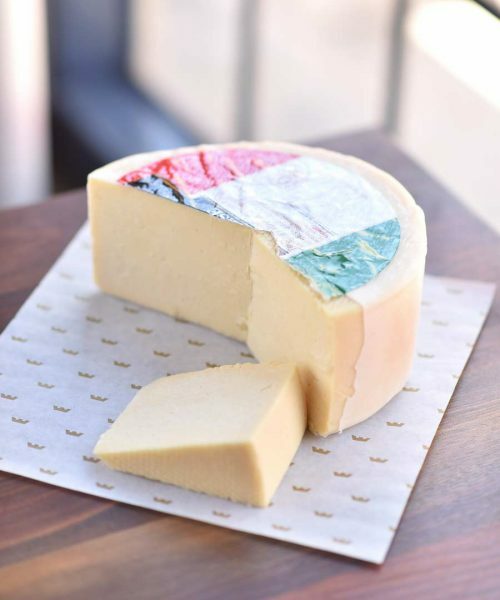 This soft-ripened cheese is made and aged in the style of St. Marcellin, a French cheese from the Rhone-Alpes. 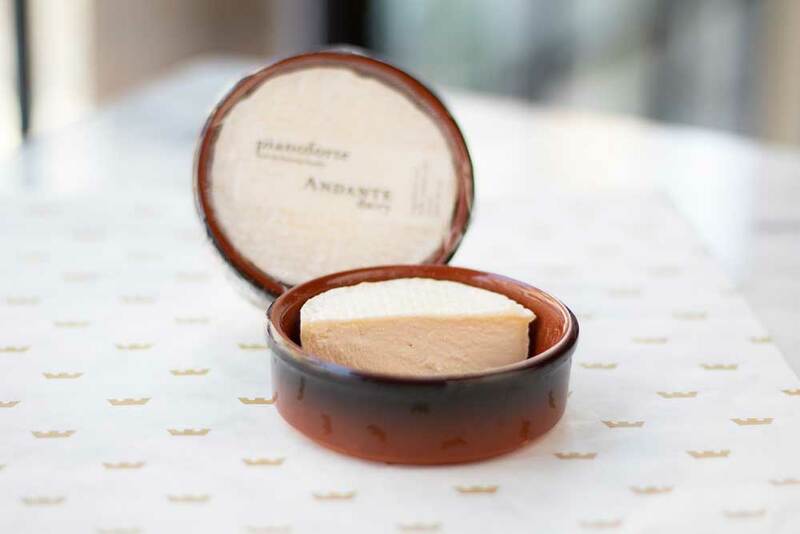 Lyonnaise Affineurs traditionally age St. Marcellin to produce a soft, runny pate with strong flavor. 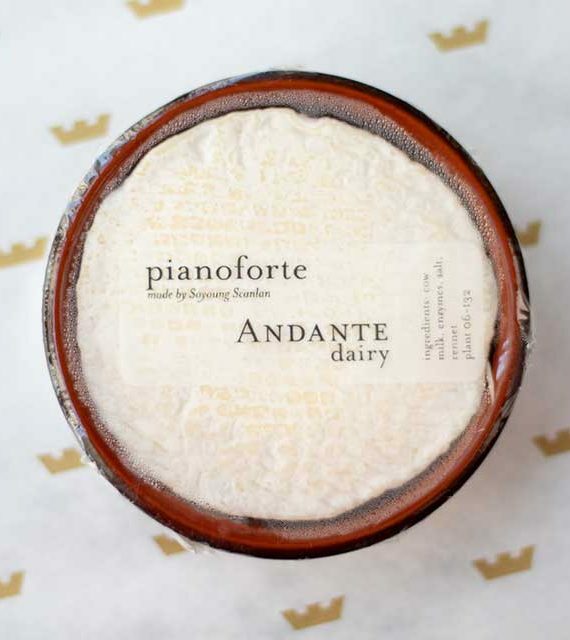 Pianoforte is a musical term meaning ‘soft and loud.’ Pianoforte is also a cheese with a soft texture and a loud flavor. About 2.5″ across and .75″ thick.